"I don't care if you're a Democrat or a Republican," said Keith Olbermann in a recent interview with NPR. "You're not doing what you said you were going to do. You have not restored habeas corpus fully. We're still in Gitmo. We're still in Iraq. We're not out fast enough. These are still going to be issues. They don't go away with George Bush." "...was stuck in a plane on a runway and happened to read that Donald Rumsfeld had compared war critics to Nazi appeasers. That night he ended COUNTDOWN with a furious six-and-a-half-minute attack that began, 'The man who sees absolutes where all other men see nuances and shades of meaning is either a prophet or a quack. Donald H. Rumsfeld is not a prophet.'" When I get angry on the air, it's because I'm angry about that particular subject and because of the revision of this country that has been done under our noses for the last seven years against the will of the people. And when something happens that touches into that general anger, combined with the specific anger for the actual event that we're talking about, it swells up and I feel like, all right, here comes another one. 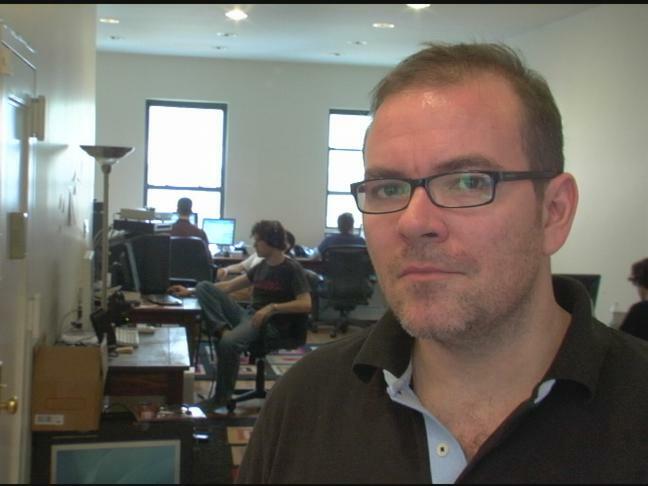 What's your take on Olbermann's journalism and similar cable programs? >Talk back on the blog. What's so funny about the media's cozy relationship with Washington today? Popular political blogger Josh Marshall from talkingpointsmemo.com gives THE JOURNAL his perspective on the role of politics in the recent firings of federal prosecutors. Explore the Web site for COUNTDOWN, watch show video highlights and read the show's blog, the News Hole. Watch show video from Bill O'Reilly's THE O'REILLY FACTOR and learn more about the show and his views. Listen to NPR's interview with Keith Olbermann where he discusses what the format of his show would like under a Democratic presidential administration. "Riding a ratings wave from Countdown With Keith Olbermann, a program that takes strong issue with the Bush administration, MSNBC is increasingly seeking to showcase its nighttime lineup as a welcome haven for viewers of a similar mind." "Keith Olbermann is mad as hell - and unlike Rush Limbaugh, he's not faking it." "Keith Olbermann fumbled his way through sportscasting and talk-show gigs with varying degrees of success. 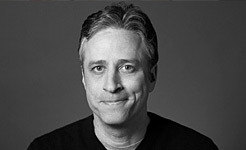 Now he's found his niche as a truth-telling, Bush-bashing accidental liberal hero." 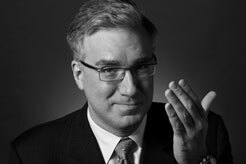 Is Keith Olbermann the Future of Journalism? "The MSNBC anchor's unorthodox amalgam of the serious and the silly and his trenchant criticism of the war in Iraq have boosted the struggling network's ratings and made him a hot media commodity. But some critics dislike blurring the line between fact and opinion." Bill O'Reilly And NBC, Shouting to Make Themselves Seen? "The cable pundits, for their part, thrive on finger-in-the-eye argument, not nuance. Fox analyst Geraldo Rivera defended O'Reilly in a radio interview, calling Olbermann a coward and saying he was ready to fight him. 'I would make a pizza out of him,' Rivera said." "He is either the leading man of MSNBC or its leading agent provocateur, but Keith Olbermann has no problem embracing either role." Explore this special feature entitled, "The Cable News Wars," featuring interviews with various correspondents from FOX, CNN and MSNBC and the results of a NewsHour-commissioned study on the content of the three all-news cable networks.